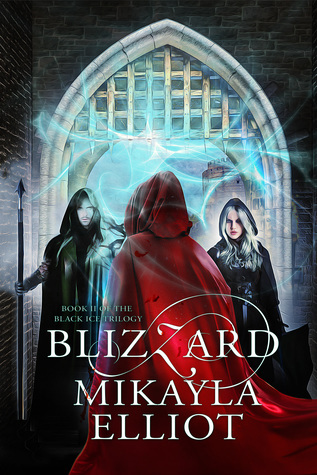 There is only 1 week left, 7 days, for the Blizzard Paperback Giveaway on Goodreads. The opportunity 1 of 6 copies will be over so soon, it seems. Time passes more quickly with each passing day that it leaves one to wonder, how life can seems both painfully long and short. ← Blizzard’s Last Day for FREE ebook!